When you’re this smokin’, winning is a shore thing. . . . Jersey’s sexiest guidettes are back for another scandalous summer at the Shore! Four dear friends discover that there is no crisis so difficult that friendship can't get them through it. A man slashes his wrists in a Bangkok hostel, leaving behind only a map to "The Beach," a place of beauty so perfect that most assume it doesn't exist. Our hero, Richard, is determined to find it...but can he guess the cost? 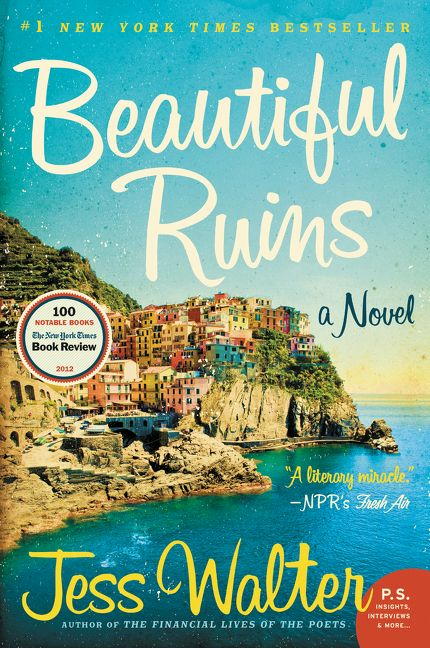 The story of an almost-love affair that begins on the Italian coast in 1962 and resurfaces fifty years later in contemporary Hollywood. 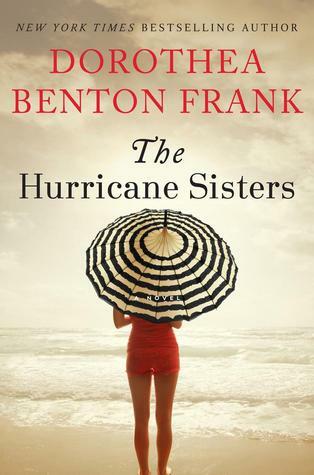 Three Lowcountry sisters have been through more trouble than a hurricane. Can they weather the storms of their personal lives? When a man dies and leaves a wife behind, that's a tragedy. But when he dies and leaves THREE behind? That's a heck of a good book. Two girls grow up close as sisters, spending every summer together on the beach. 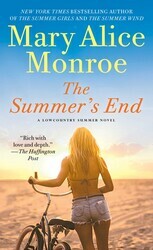 But one fateful summer leaves them estranged...until now. 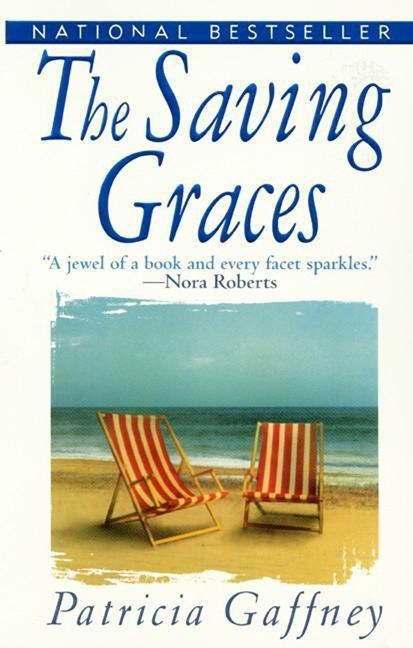 The scandalous indie bestseller that's a mix of "The Graduate" and "The Blue Lagoon"! 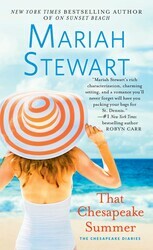 I’m totally guilty of letting a beautiful cover lure me in! Bonus points because the book is usually awesome!